Over the years, Downriver Plumbers has built valuable relationships and partnerships with companies that can help our customers. Take water damage, for example. If your sump pump fails in Downriver MI, causing tremendous water damage to your basement, carpeting, walls and furniture, you might think you have to call a separate company entirely to have the issue taken care of. If water damage has already occurred, you need a restoration contractor to sanitize, dry, and deodorize any affected areas, until things return to normal. That’s why we’re excited to tell you about Downriver Restoration. 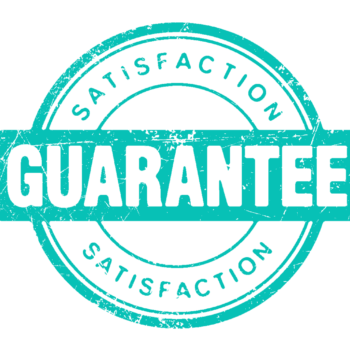 A few years ago, we realized our customers needed to find a talented, friendly restoration company to handle their water cleanup needs. We searched for the most recommended one in Downriver MI, and everyone told us about Downriver Restoration. Like us, they’re conveniently located in your neighborhood, and they take emergency calls no matter what time of day or night it is. Our company, a long standing member of the Better Business Bureau and experienced in the plumbing industry for over 30 years, will respond immediately if you have problems with your pipes, a backed up sewer, stalled sump pump, leaks or any other plumbing issues. If we see water damage on your property, we want you to receive the best service available. Water Removal: using specialized equipment, they extract excess water from your basement and walls. 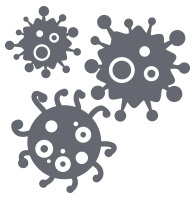 Mold Eradication and Mold Cleanup: their restoration professionals quickly identify any areas of hazardous mold and other bacteria, safely remove it, and sanitize it completely. Insurance Claims: if your insurance covers water damage, they will help you file and process your claim so the whole experience is hassle-free. 30-minute Response: in 30 minutes or less, they will arrive at your property in Downriver Michigan, perform an inspection, and tackle any water-damage related emergency. Carpet & Upholstery Cleaning: if you have a finished basement – no problem! They will get rid of all the water, dry your carpeting and upholstered furnishings, and sanitize not once, but twice, leaving a fresh scent behind so there won’t be any signs of water damage. And to top it all off, they are IICRC-accredited, meaning all of their employees are fully certified, insured and endorsed by this industry-recognized restoration organization. They are a trusted company you can count on, one that we are proud to be affiliated with. …that’s why we’ve brought in the “big guns” to take care of the problem. 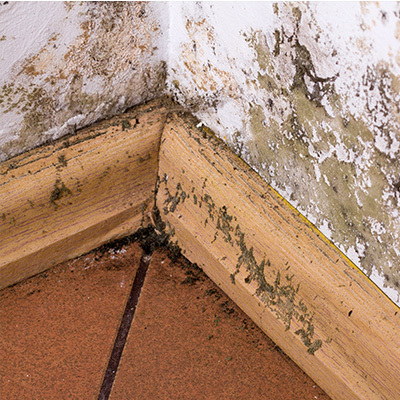 Mold can cause allergies and make people sick in general, posing a health threat to you, your loved one s and friends. It only takes a few minutes for mold to multiply in your basement – there’s no reason to risk your health by leaving the water just sitting there. We’ve got a special hotline to experts who get rid of water damage every day of the year – it’s second nature to them. We trust they will treat our customers just like we do, meaning you’ll receive personal service with a smile. Call Downriver Plumbers any time you have a minor or major plumbing emergency, including a sewer backup, frozen pipes, leaky pipes, sump pump problems, or anything else – we will be there in a jiffy. We think its good news, too, that we have partnered with companies like Downriver Restoration, so you only have to make one call to have all your water backup and damage issues handled. It’s convenient, fast and affordable, everything you need from the best plumbers in the Downriver area. If you’re having any plumbing or water problems, give us a call at 734-548-9925. We’ll make sure all of your questions are answered. Looking for financing solutions? We can help. Need an affordable, credible water damage restoration contractor? We’ve got your back. Reach Us Today To Get Started! Centrally located in Southgate, Michigan, Downriver Plumbers is proud to serve community members living in Wayne and Monroe Counties, including the cities of Grosse Ile, Allen Park, Brownstown, Gibraltar, Dearborn Heights, Flat Rock, Riverview, Monroe, Ecorse, Huron Township, River Rouge, New Boston, Wyandotte, Lincoln Park, Melvindale, Trenton, Romulus, Taylor, Woodhaven, Rockwood, Southgate.